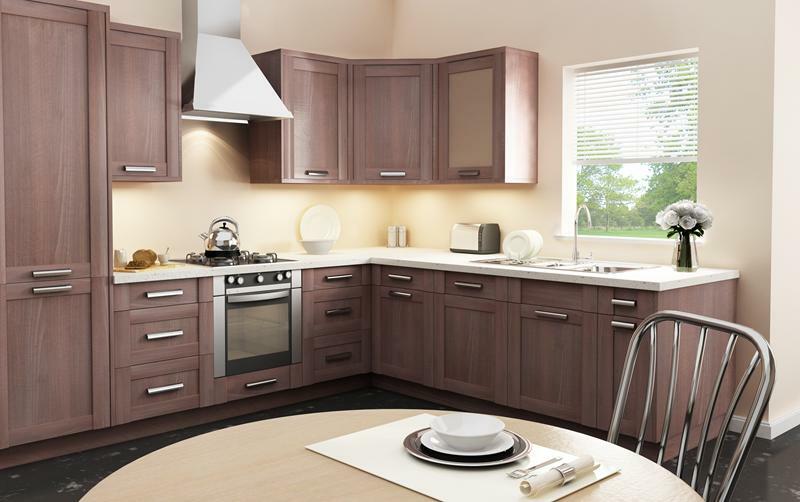 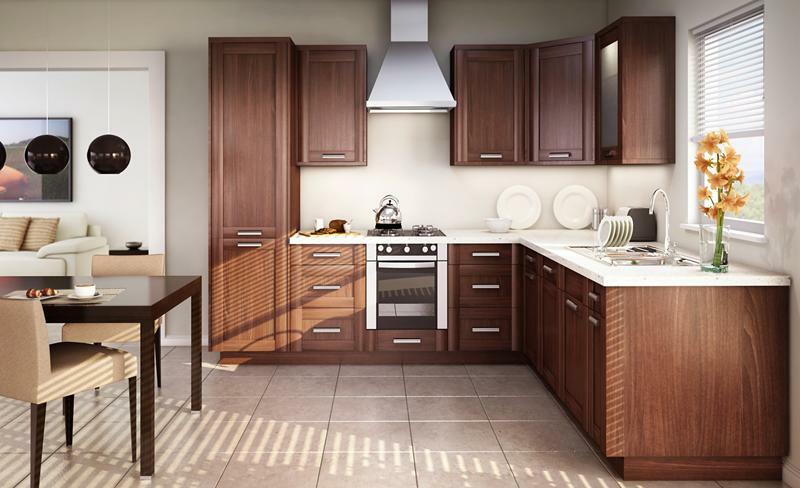 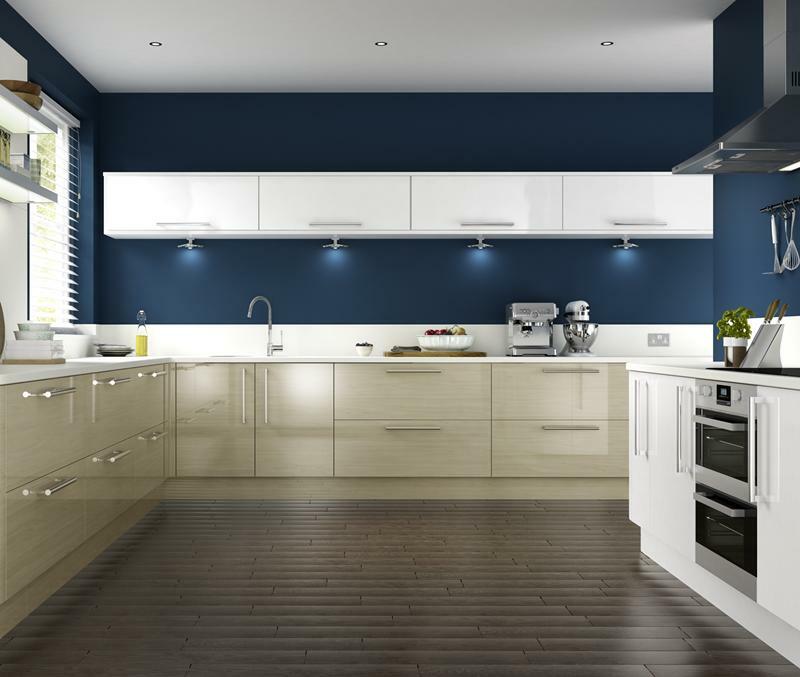 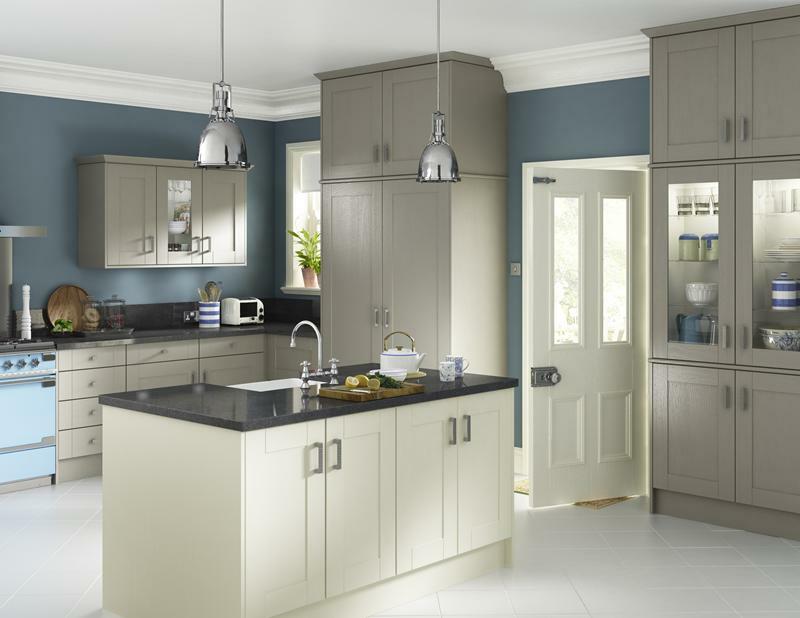 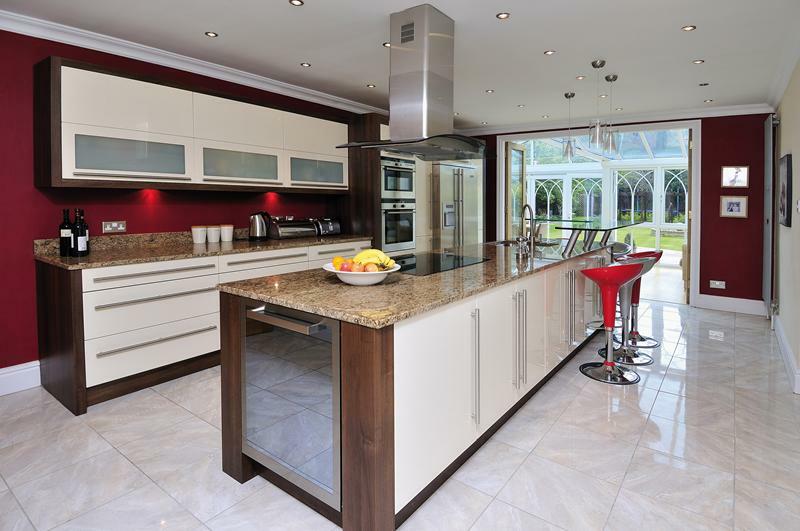 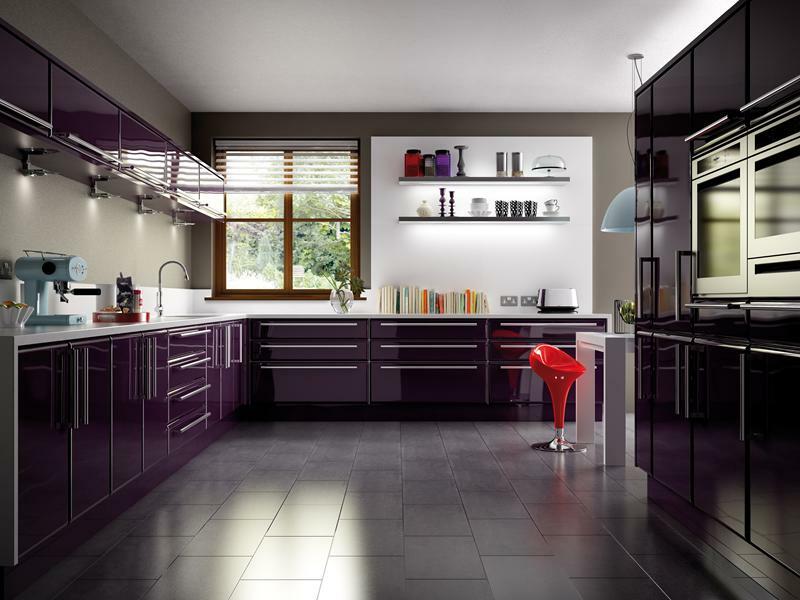 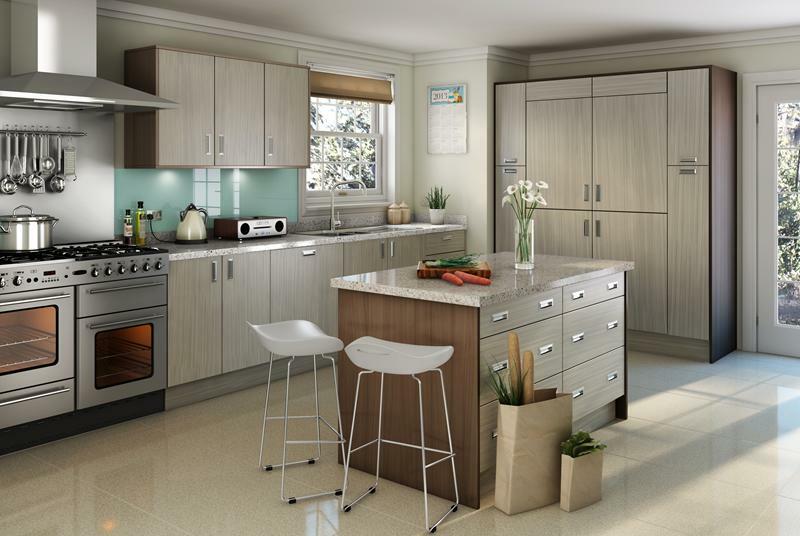 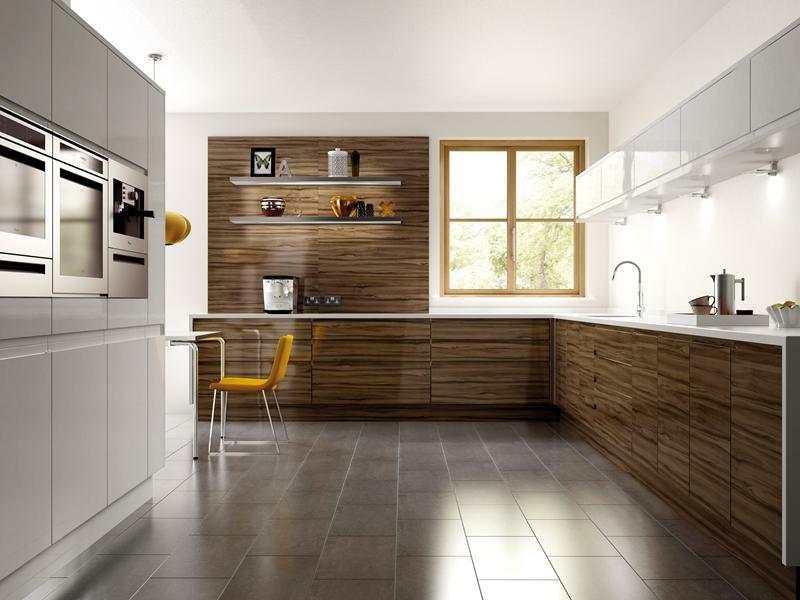 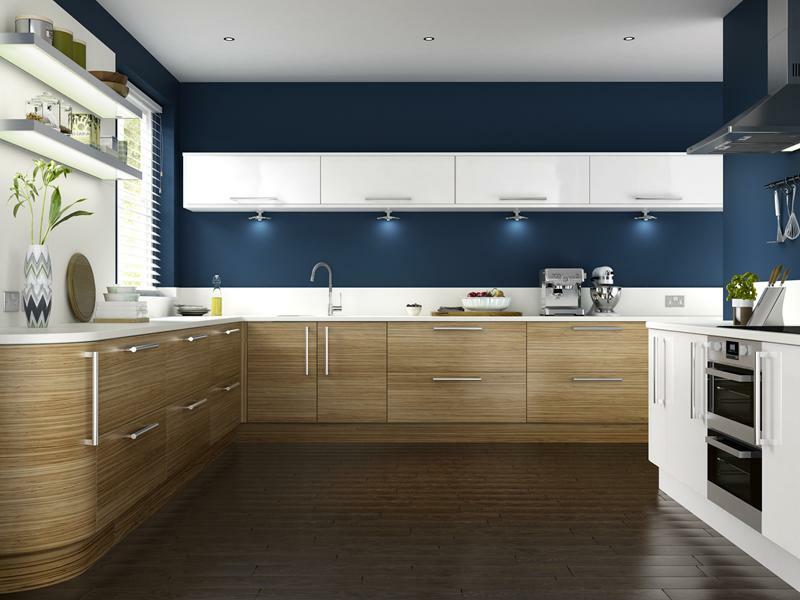 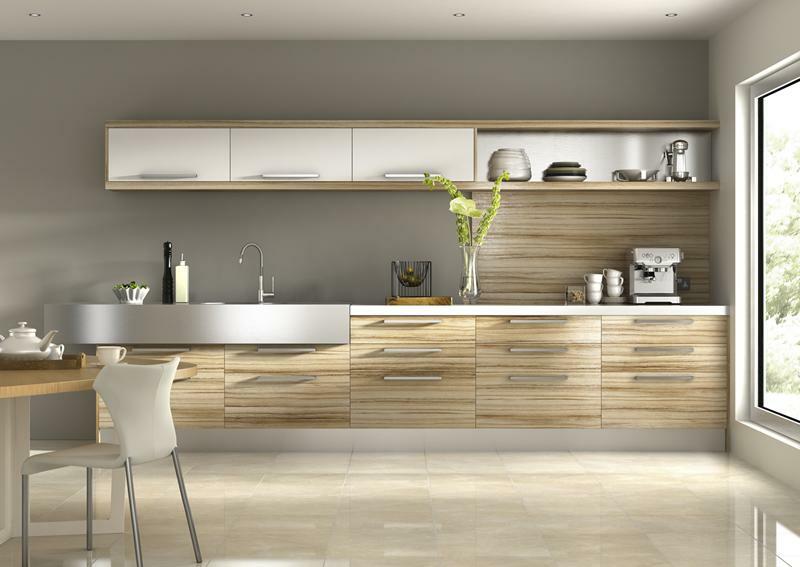 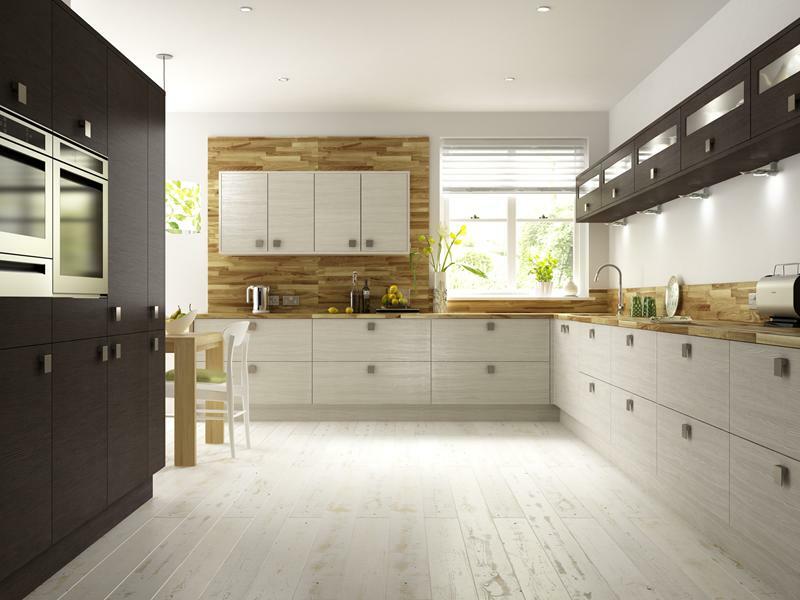 Arley Cabinets – Wigan specialise in creating the right kitchen for your home. 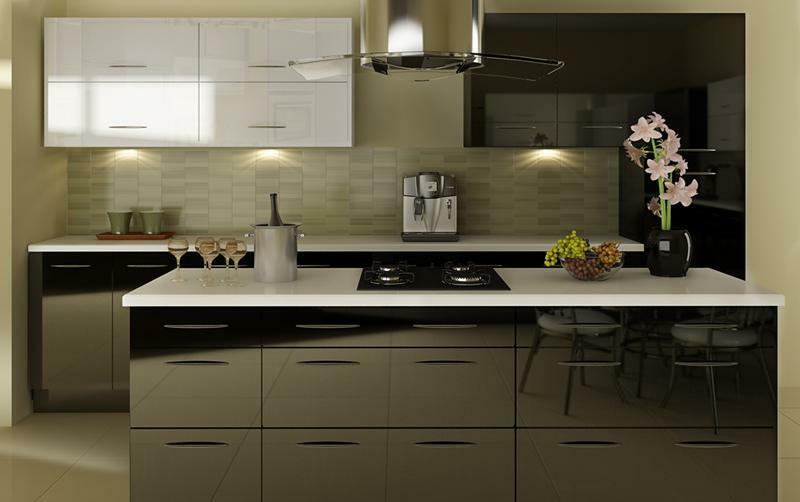 We individually create units and fittings according to your requirements. 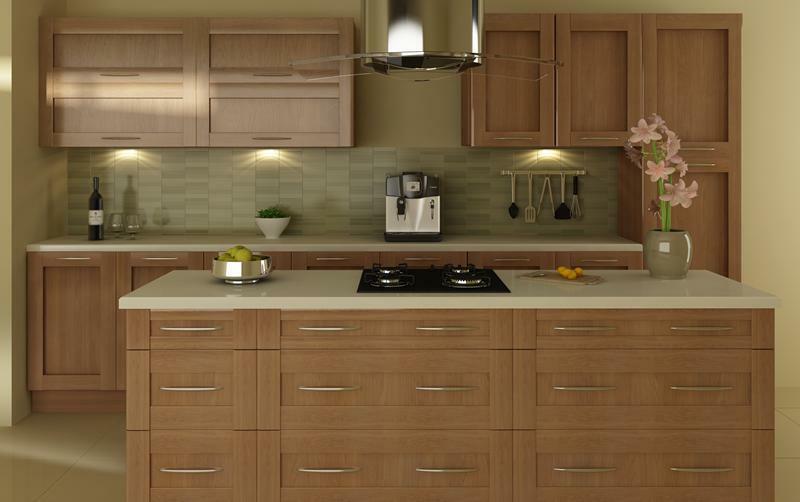 Any size, shape or type of kitchen can be installed. 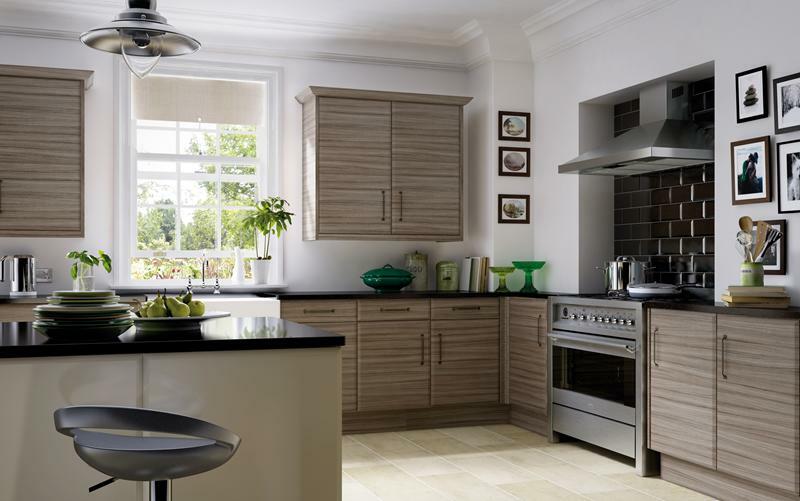 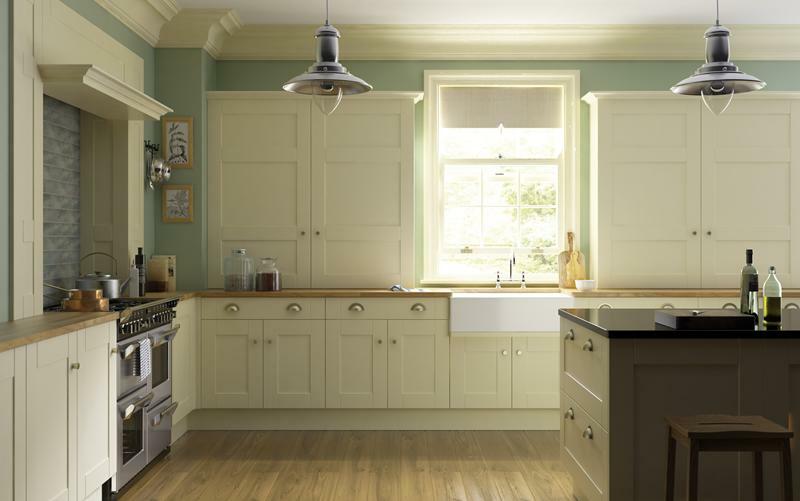 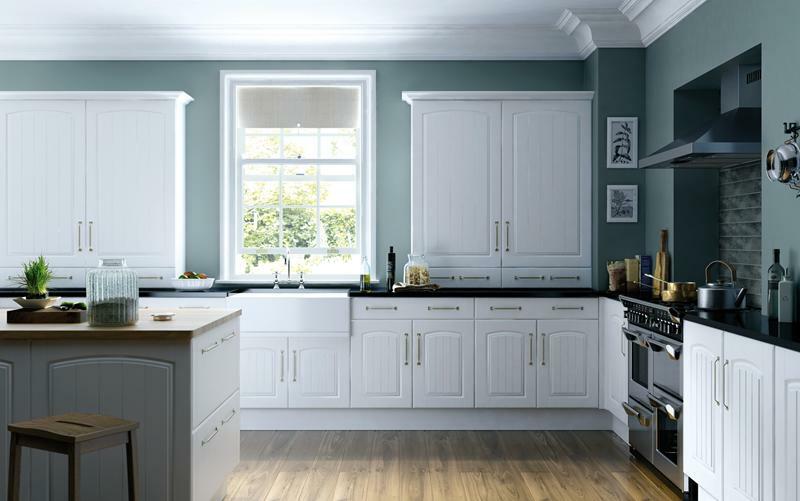 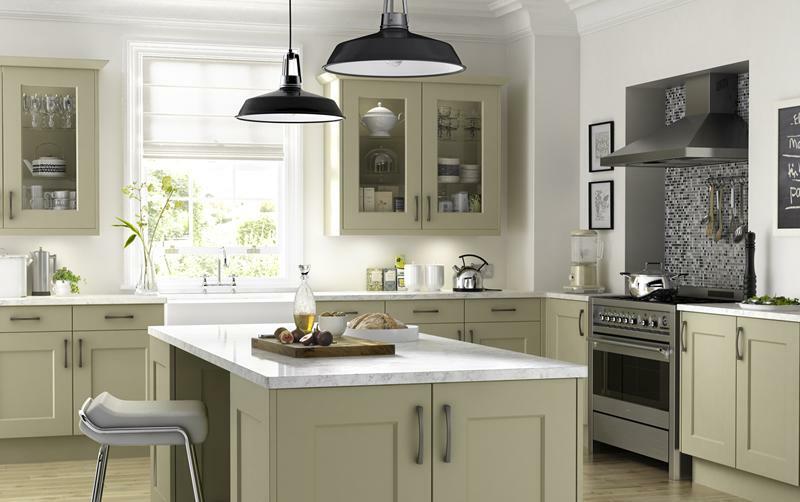 Kitchens, kitchen units and the overall look of your kitchen is a very personal choice, we recognise this at Arley Cabinets and work with you to ensure you achieve the perfect look and feel for your kitchen installation. 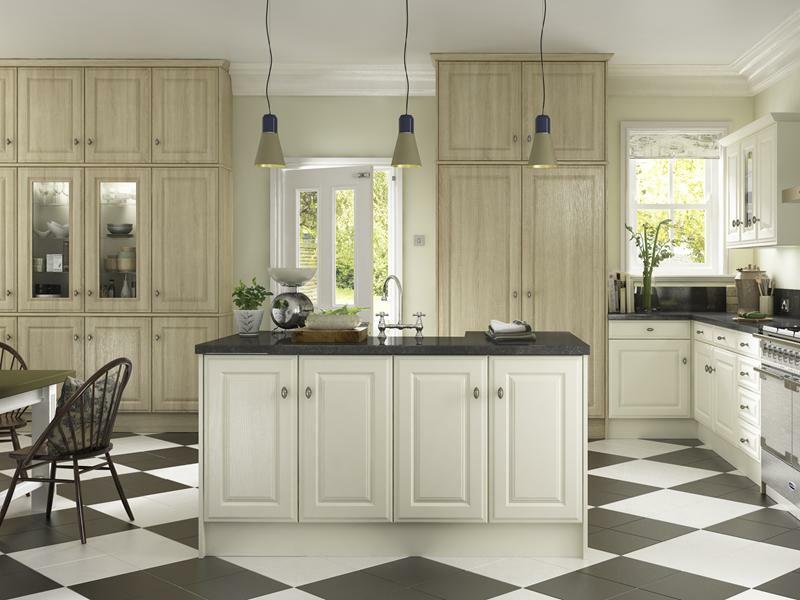 Your kitchen can be made to the exact shape and style you’re looking for, bring in some pictures, a sketch or a plan and we can get to work right away, helping you achieve the kitchen of your dreams. 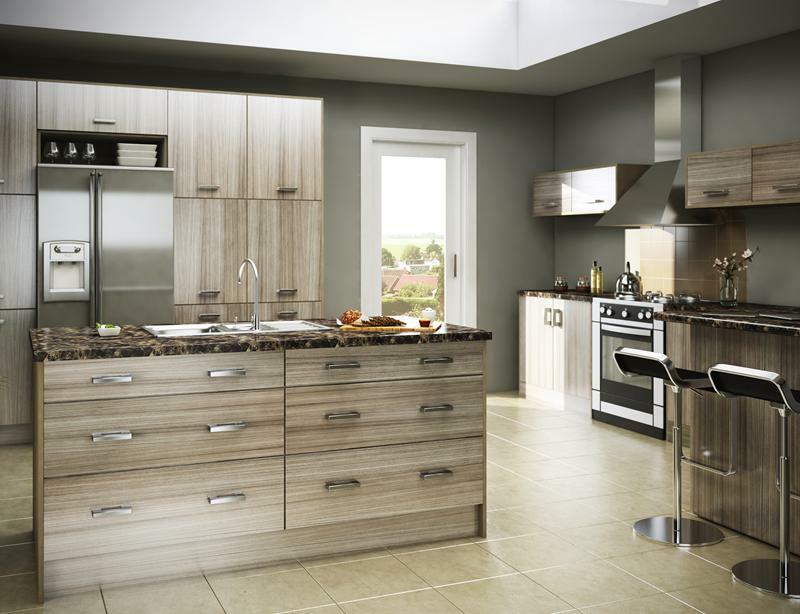 If you’ve seen a kitchen you like or have something specific in mind why not visit our showroom in the heart of Wigan.